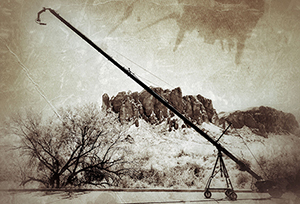 The Jimmy Jib Triangle provides quality, precision moves, and control. Constructed with high strength aluminum 3ft. extensions, the Triangle can achieve a reach of 6ft. to 30ft. from the pivot of the jib.